Home / Posts tagged Paris"
France is very interesting country, which is visited by millions of travelers every year. 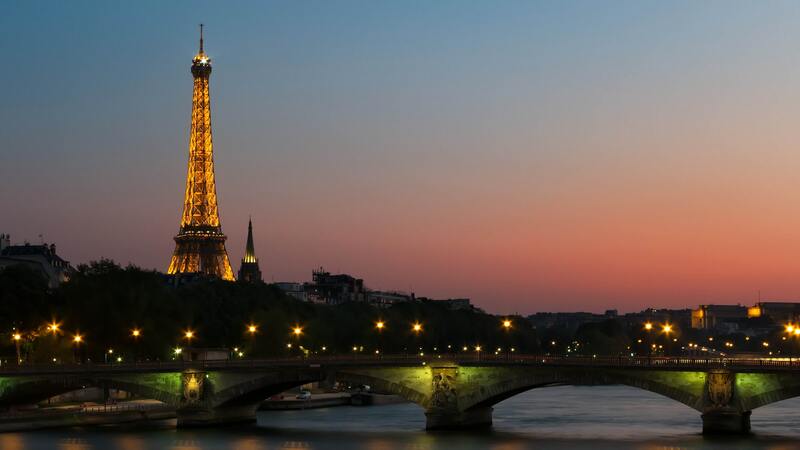 At the area of country you will find many great tourist destinations, however the most popular is Paris, the capital. When you are about to visit this beautiful city you have to be prepare for long and fascinating sightseeing. Impressive architecture, beautiful parks and interesting places for children – everything can be found in this city. 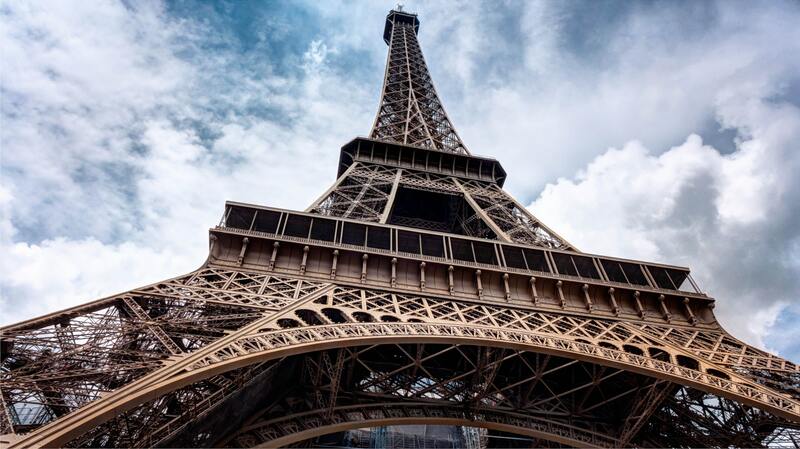 The capital city of France is one of the most popular destinations for tourists from all over the world.